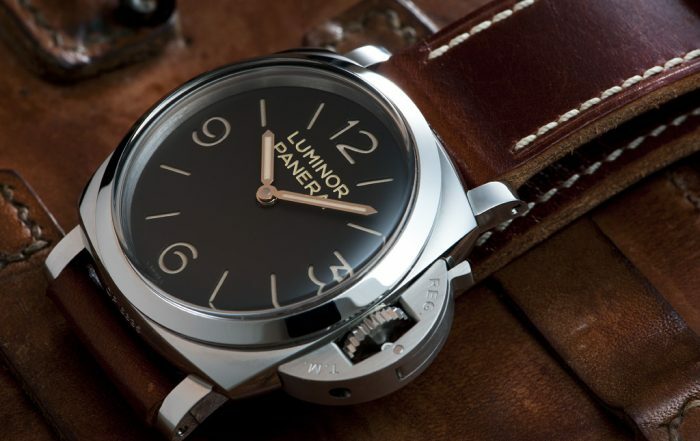 ONE PLACE FOR ALL THE BEST PANERAI REVIEWS! 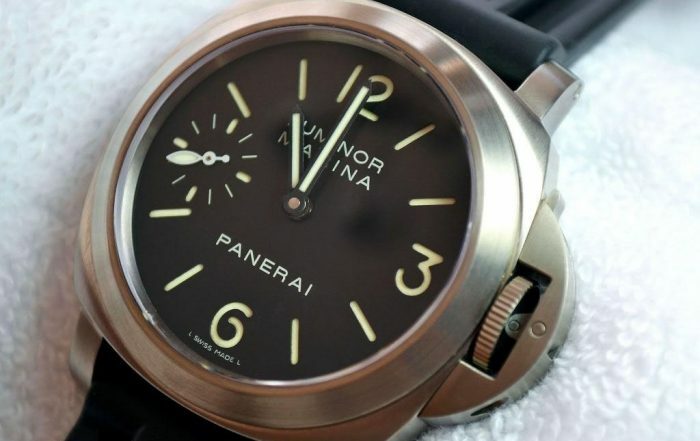 Do you like Panerai watches, but you are not sure which one is for you? 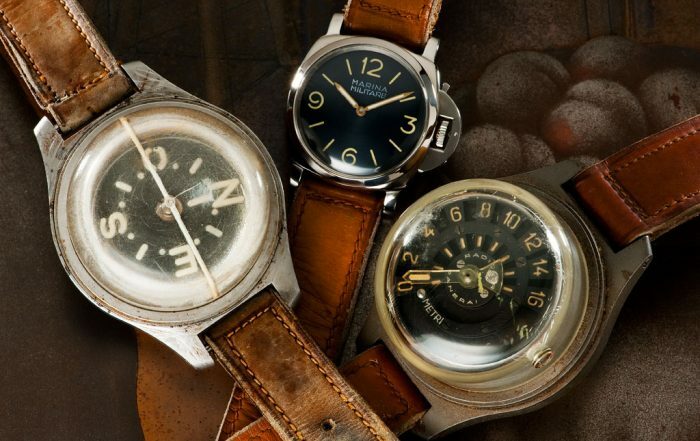 Which one should you get first? 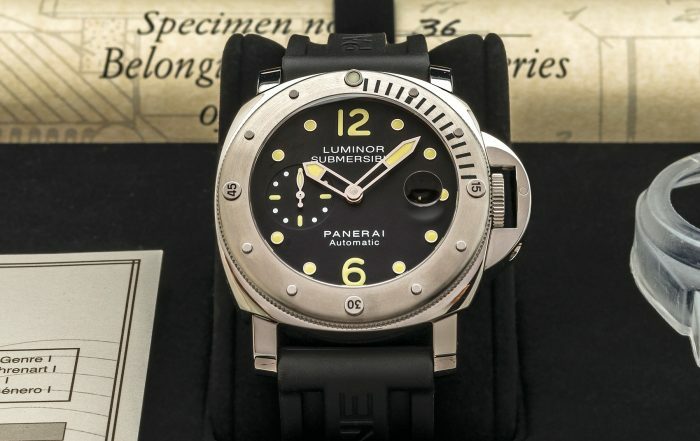 Read our Panerai Reviews and find out! 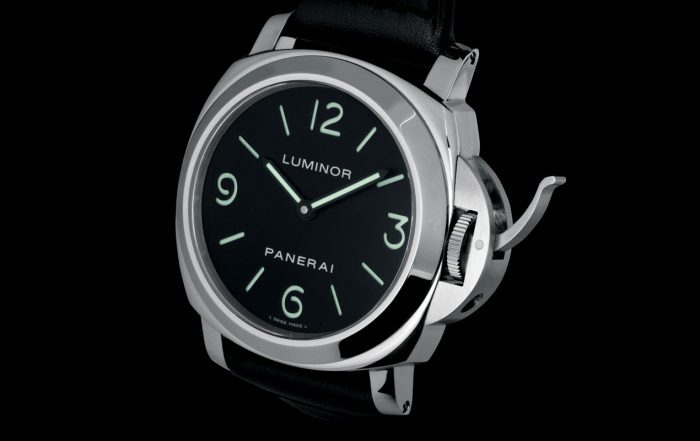 We’ll take a look at some typically PANERAI pieces as well as some PAM models that offer something really different. Are you ready? Let’s dig in! 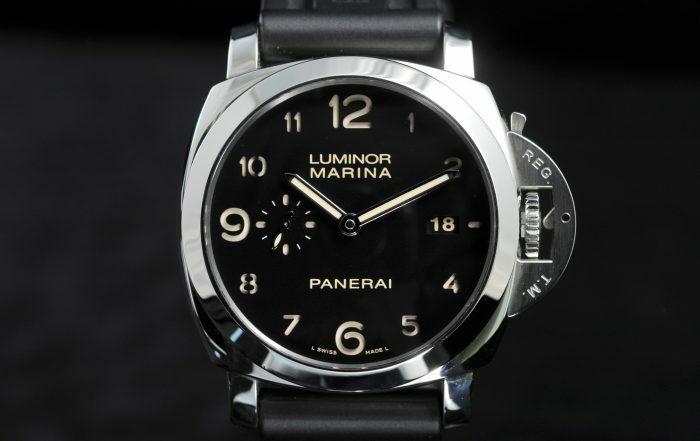 Buying First Panerai watch can be a tricky choice if you don’t know much about Panerai watches. 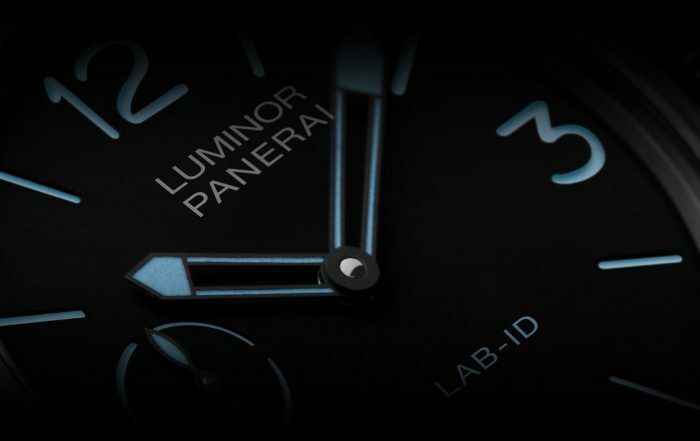 You have built up a respectable timepiece collection. 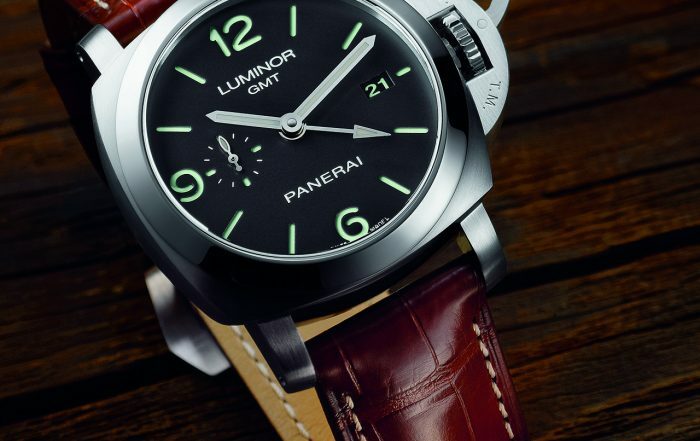 We strive to get our hands on lots of different Panerai watches in order to give you latest updates and Panerai reviews. 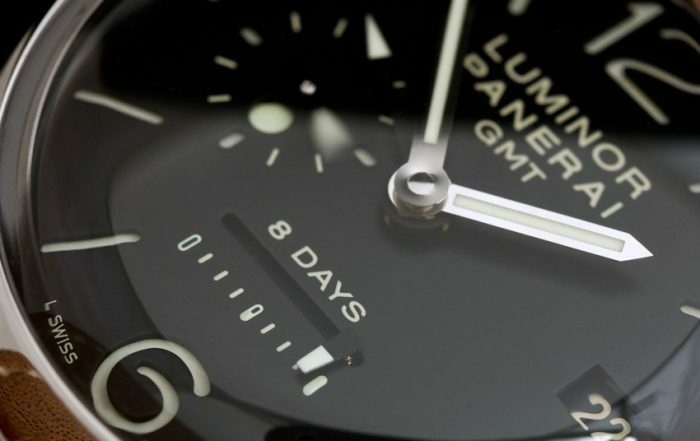 Stay with us for regular updates. 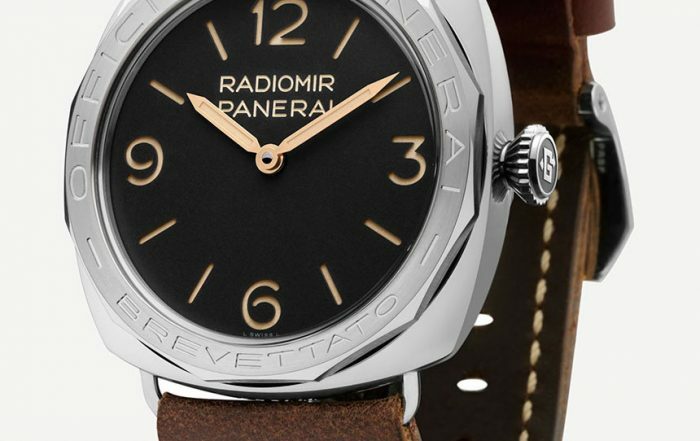 Panerai Review is your one-stop place for all the latest Panerai watch reviews and resources. Feel free to contact us and ask for review or comparison that you would like to see on our portal. 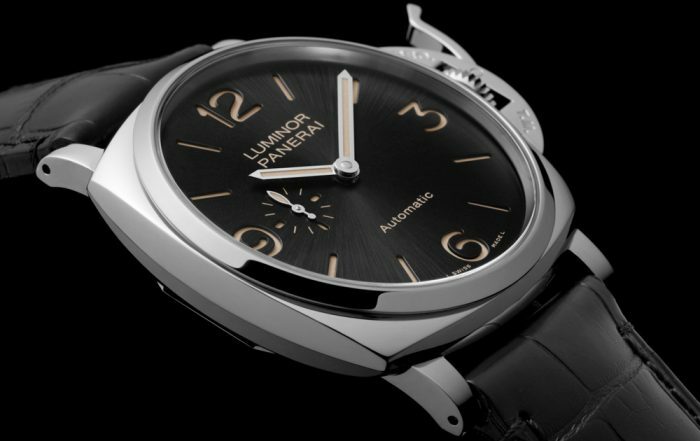 © Copyright 2016 - | Panerai Review by WeArePresta | All Rights Reserved.